Hotel Flamingo Resort has been designed especially for all those wishing to spend a fabulous seaside holiday in Sardinia. 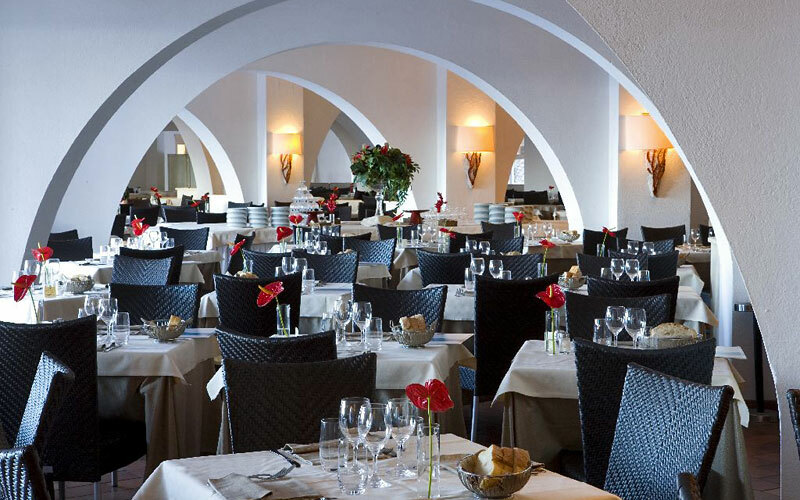 The elegant 4 star hotel is located directly on the beach of Santa Margherita di Pula, small town on the south coast of the island. A vacation spent at the Hotel Flamingo Resort is the perfect occasion to experience the sun and sea of Sardinia, and at the same time enjoy world class entertainment, state-of-the-art wellness facilities and superlative cuisine. For families traveling with young children there is a miniclub, kids' swimming pool and a whole team of experienced child entertainers. 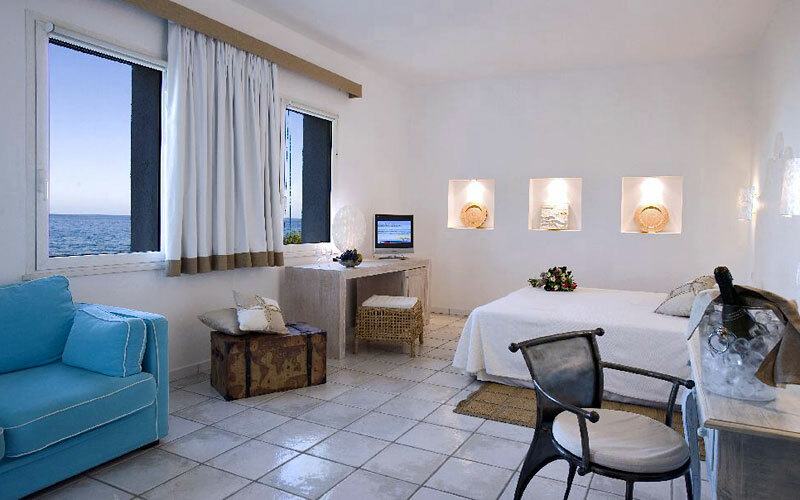 Flamingo Resort's welcoming guest bedrooms and suites offer maximum comfort and, according to the room category, open out on to either a sea view terrace, balcony or veranda. Those in search of something particularly luxurious should reserve one of the resort's superior rooms or Nidi suites, realized in small villas located in the park. The beach is the heart of life at the resort, and where great part of the sporting activities and water based entertainment takes place. 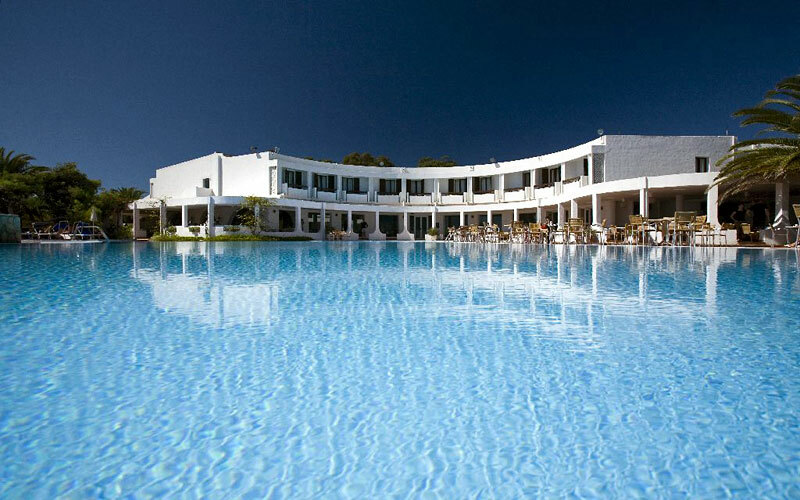 Those coming to Sardinia primarily to relax, will no doubt spend much of their holiday soaking up the sun on the beach or by one of the resort's 3 swimming pools. At the Ippocampo Wellbeing Center, equipped with sauna, Turkish bath, hydromassage and Kneipp pools, guests choose from an extensive range of massages, and superb face and body treatments. The Flamingo Resort has three restaurants: I Coralli, the poolside Le Lanterne and the Wild Duck. Guests are assigned a restaurant according to the type of room booked. All the resort's restaurants provide enchanting venues where to host banquets, wedding receptions and gala dinners. 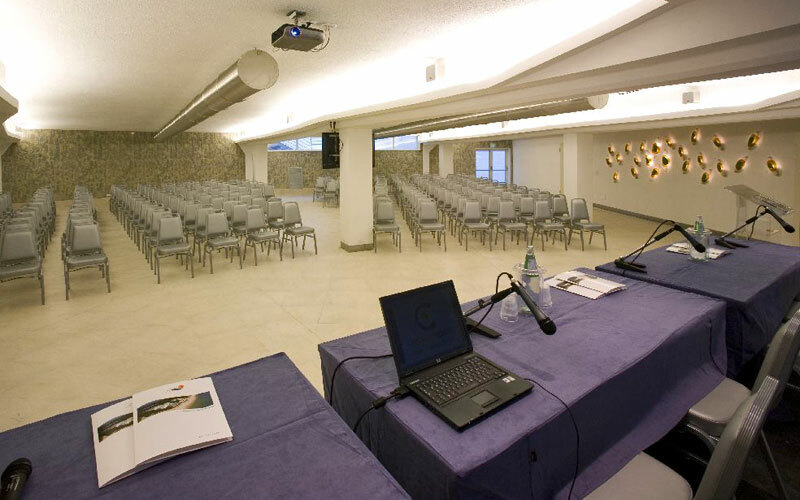 The resort's versatile and well equipped congress center has a number of meeting rooms, the largest with a seating capacity for as many as 300 people, making the Flamingo a much sought after location for all genre of meeting, seminar, corporate conference and trade show. The congress center opens out on to a garden with view of the sea. 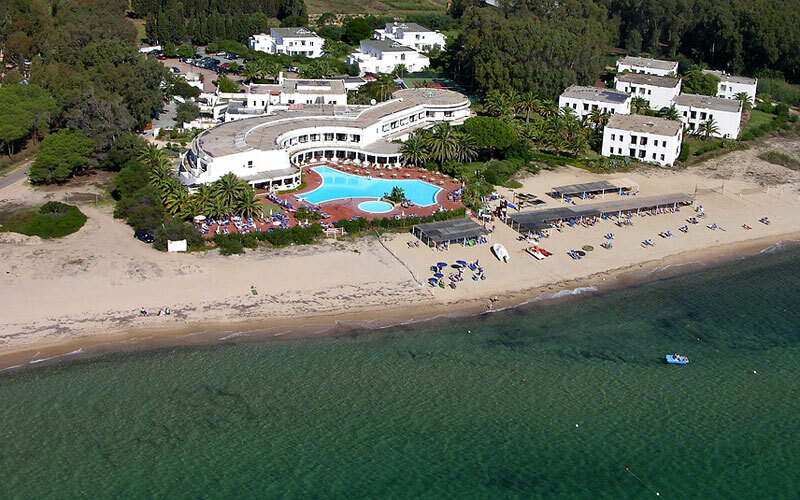 Hotel Flamingo Resort is situated on the beach of Santa Margherita di Pula, a small Sardinian bathing resort just a few kilometers from Cagliari. On request, a shuttle service is available to and from Cagliari airport. 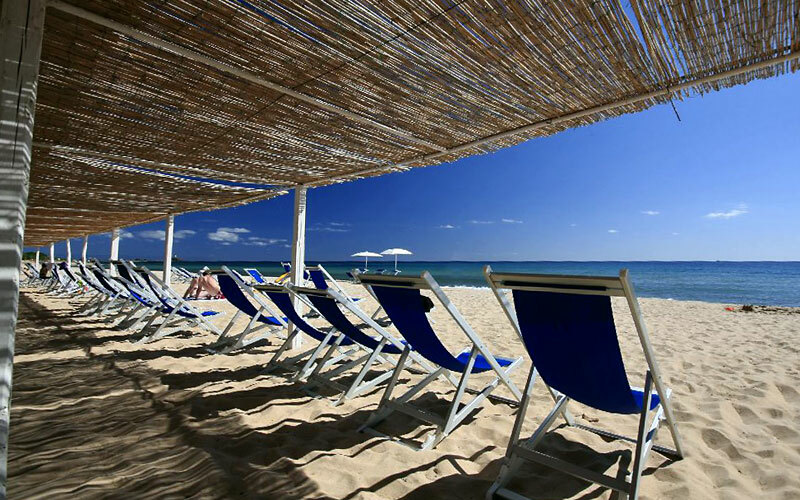 Hotel Flamingo Resort is located on the southern coast of Sardinia, within easy reach of the isle of Sant'Antioco, Carbonia, the city of Cagliari and Villasimius.